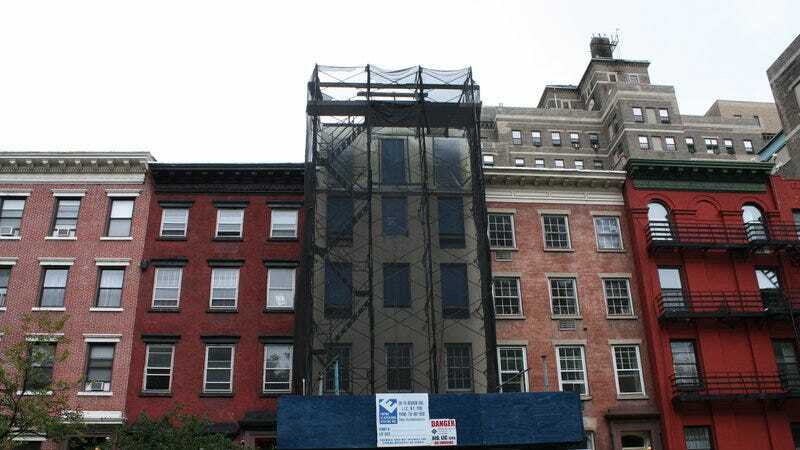 A community preservation organization in the Chelsea section of Manhattan in New York City has done its part to make sure the city’s last Underground Railroad site remains standing and is restored to its original design. The obscure townhouse is on the block of West 29th Street between Eighth and Ninth avenues and once belonged to Abigail Hopper Gibbons and her family, who were known abolitionists in the city during the 1800s. Over the last couple of years, developer Tony Mamounas added an additional area to the roof of the building, which blocked the original escape route. You see, back then the roof was used not only as a lookout point but also as a way to navigate across other roofs in the neighborhood. According to CBS, when Fern Luskin, a professor of architecture at LaGuardia Community College, noticed the work being done on the townhouse, she and other members of the community formed the Friends of Hopper Gibbons House to prevent any further work being done. And it wasn’t only the slaves who used the house and the roof to escape; so did the Gibbons family in 1863, when a mob descended upon 29th Street with torches. It wasn’t an easy task, but Luskin and the community organization were able to get work permits revoked, and the Landmarks Preservation Commission denied Mamounas’ construction on the building. The developer was also given a time frame to restore the roof to its original design.